Let your inner character be known. Bold cartoon patterns for any device. Black and white Loony Tunes® designs. 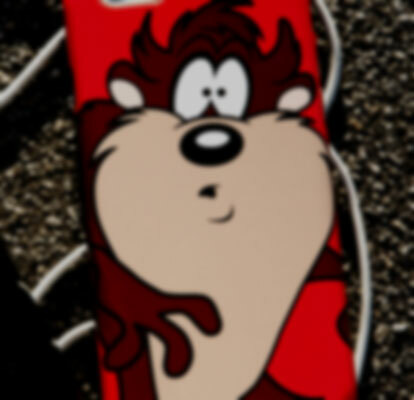 Add a bit of character to any phone, laptop, gaming or audio device and show off your Looney Tunes style. From bold attitudes to witty personalities, pick your favorite cartoon character and browse all official Looney Tunes phone case and decal skin designs. Looney Tunes and Skinit presents the official collection of premium phone cases and decal skin featuring classic Looney Tunes character art designs. Explore original Looney Tunes artwork and curated collections to find a unique protective case cover or skin that fits your device and style. Th-Th-The, Th-Th-The, Th-Th... That's all, folks!